FACT CHECK: Does a 'Welcome to Kansas City' Sign Contain an Unfortunate Typo? 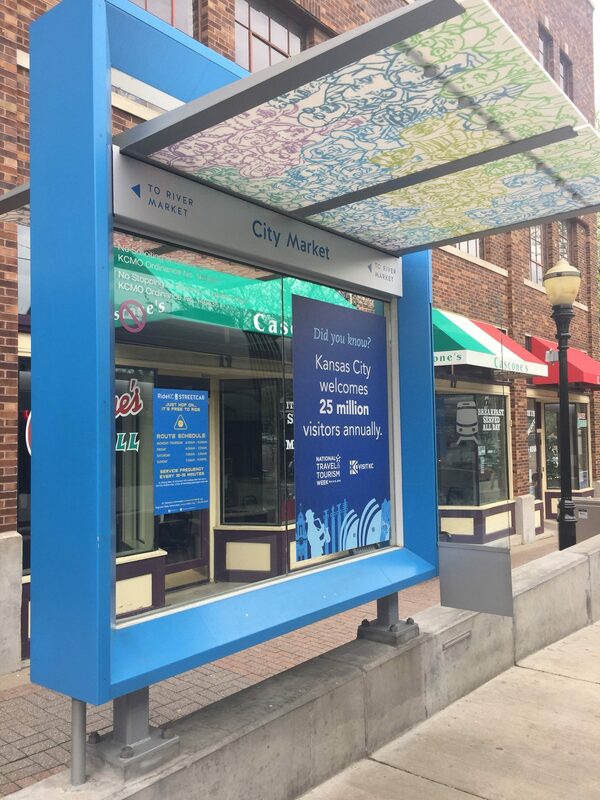 Does a ‘Welcome to Kansas City’ Sign Contain an Unfortunate Typo? An image of a welcome sign featuring the word "anally" instead of "annually" is a digital creation. 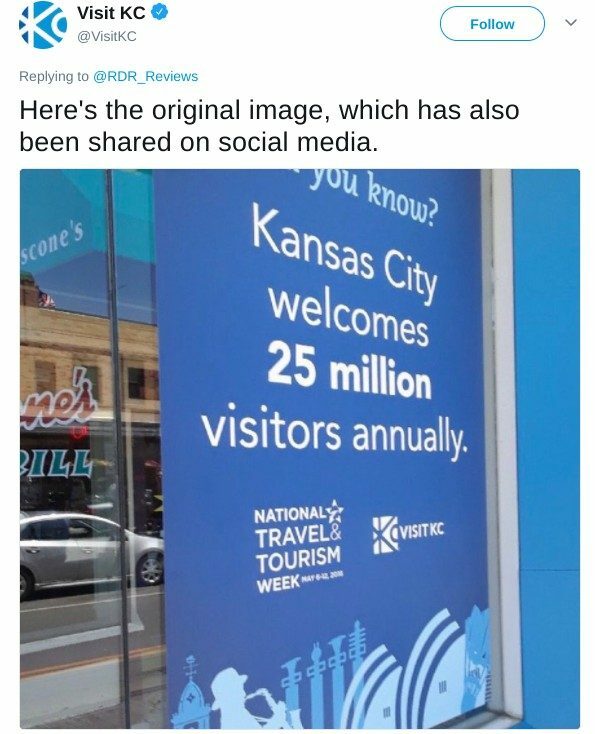 A "Welcome to Kansas City" sign features an amusing, but unfortunate typo welcoming 25 million visitors "anally," not "annually." Unfortunately for fans of amusing typos, this misspelling wasn’t the result of careless proofreading or the handiwork of a disgruntled employee, but rather an enterprising prankster with a gift for digital editing. The Kansas City Star. 7 May 2018.